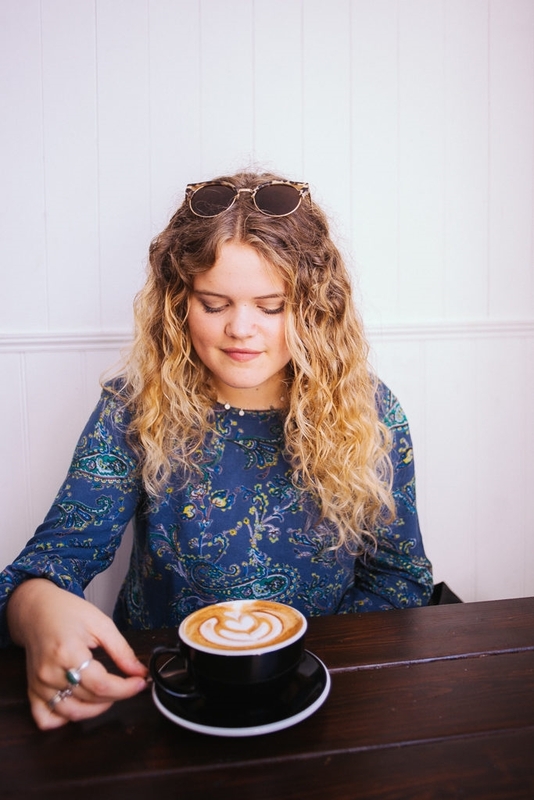 Daisy Clark is from our hometown of Newquay, a young singer songwriter who became a YouTube sensation after recording an acoustic version of the song 'Hopelessly Devoted to You' from the musical Grease. 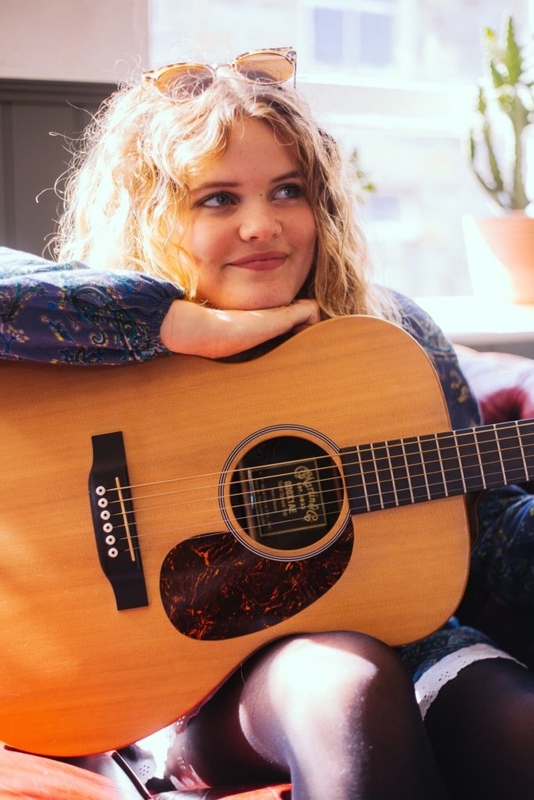 Daisy’s video has now had more than seven million hits and her distinctive voice and style has made her a much sought after act on the South Coast live music scene, resulting in her performing at many top festivals and venues. 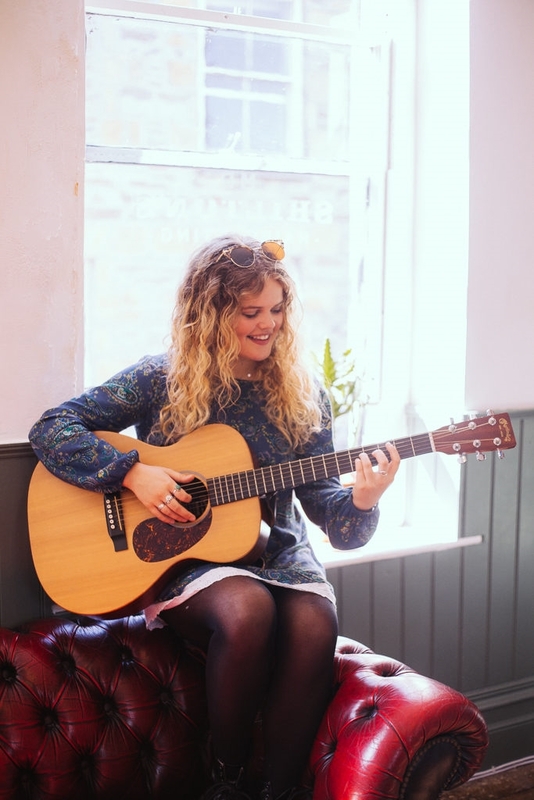 Celtic & Co caught up with her to find out more about her latest single release and her favourite spots around Cornwall. How long have you been singing for? I have been singing since I can remember. If there was ever a talent show, concert or anything music related growing up, I wanted to do it! 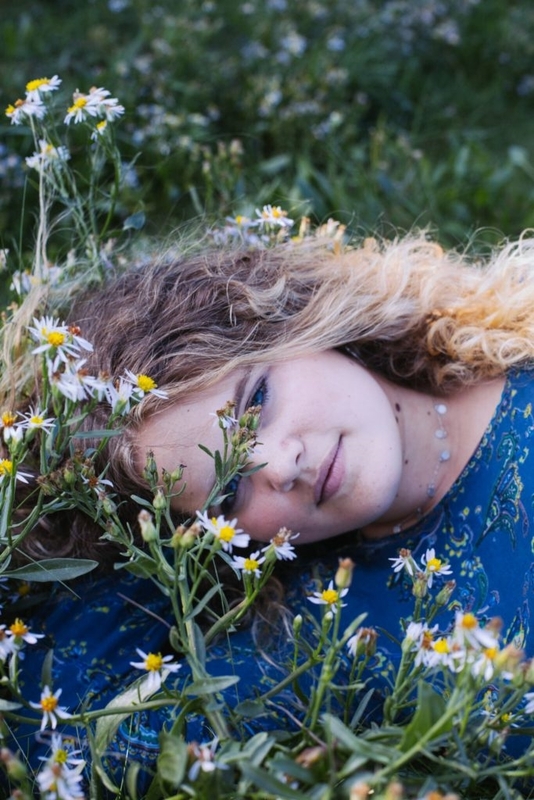 Music has always been a passion of mine and I’ve always been interested in pursuing it. Where did your passion for singing come from? I think my passion may have come from the music I listened to when I was younger. Both my parents love music and my mum would always play music in the car and we would sing along. We would always listen to Kelly Clarkson and I went to see her in concert (my first ever gig). Every time I see someone perform live, I’m in awe and it reminds me why I want to do this so much! How many instruments do you play and what’s your favourite? I play guitar, piano and a bit of ukulele! But I wish I could play more. My favourite will always be guitar. It was the first instrument I properly learnt to play, and it accompanies me at all of my gigs. I would be lost without a guitar. I absolutely love Corinne Bailey Rae. Her vibe/sound is exactly how I would love my music. I also really love Gabrielle Aplin, James Bay and Fleetwood Mac. Probably when my cover of ‘Hopelessly Devoted to You’ went viral. I have been uploading covers and originals for years, and I was ecstatic when it hit the millions and the hard work of YouTube videos had paid off. Also this cover gave me so many opportunities - I had a crazy week of interviews on BBC spotlight, Blue Peter, Lorraine... I even attended the pre-Brits party! I felt like a little Cornish fish out of water! But it was incredible. And this has led me to release my new single 'Worlds Away', which is my first original to be released! And there’s my first proper music video to the song, which is up on my YouTube channel. The song is also available on iTunes and Spotify. At the moment, I’m loving Lianne La Havas, especially her song 'Age'. I’m also loving Izzy Bizu and Harry Styles’ new album. What’s your favourite song you’ve written, and why? I have a couple ha ha! I love 'Nervously Not in Love' as its fun to play and everyone seems to love it when I play it live. I also really like 'Once Upon A Time' as it's one of my most personal, emotional songs. If you weren’t a singer/songwriter, what would you be doing? Probably something arty. I love drawing and doodling, and would love to pursue something in illustration. Also, maybe just a songwriter! Where are your favourite places in Cornwall? I love my hometown of course, Newquay. I love the people, the beaches... just everything really. I also love Falmouth, the town is so lovely and scenic. I pretty much love everywhere in Cornwall. Especially after visiting London, there’s no place like home. Where do you go when you need to feel inspired? I think I just like to be at home really. My bedroom is where I started learning songs, singing too loud, learning guitar, uploading covers on to YouTube... it's kind of my little creative space. What is your top tip to unwind? I always need some chill time, as gigging and travelling etc can really take its toll. My way of 'unwinding' is comfy clothes, an old favourite film, a facemask or some kind of beauty product and a cup of tea/coffee. What’s your ultimate holiday destination? Anywhere and everywhere! I love going on holiday so much, so that’s a very difficult question. My inner child immediately says Florida (Disneyland of course), but I’d love to go to Italy. What’s your favourite piece from the Celtic & Co SS17 collection? Definitely the Fringed Cuban Heel Boots. 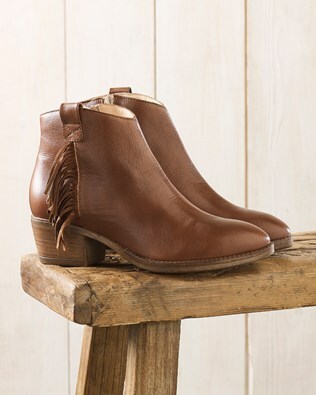 I adore any kind of boots with a heel, and even more when they have fringing! I love anything with fringe at the moment.